PLEASE READ: When purchasing regular season tickets, seat assignment is BEST AVAILABLE for the category you choose. You do not select your seats. 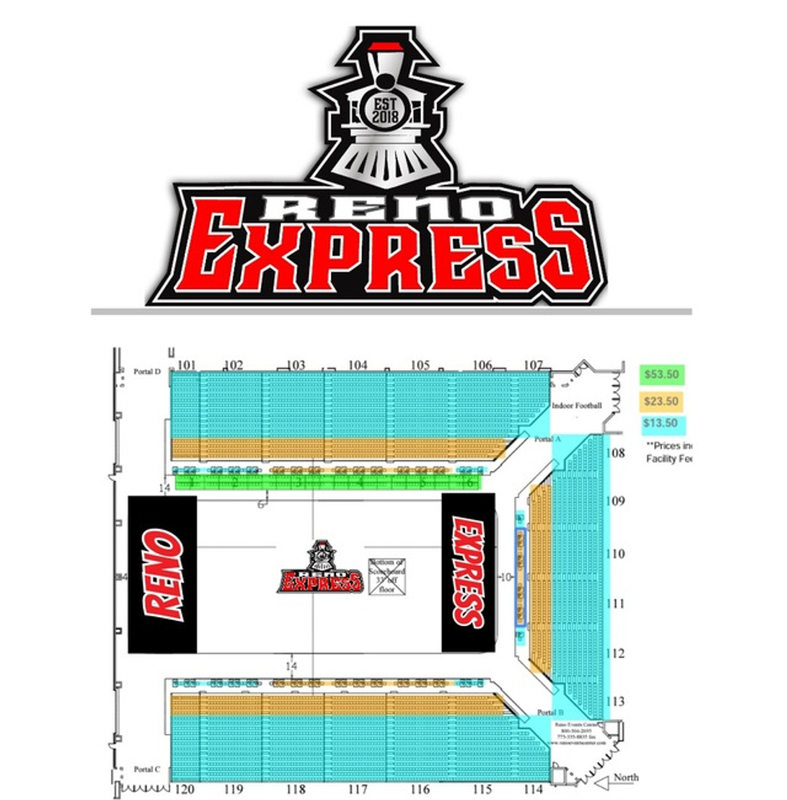 After purchase you can contact info@gorenoexpress.com in regards to seat assignment. The (5-pack) is available for purchase up until Friday, April 5th at 4pm MST.